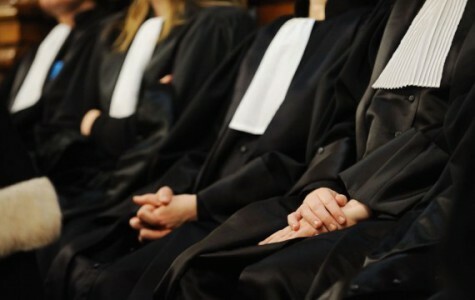 In Classical Gynasium the study of a new academic subject began. Robotics is an interdisciplinary subject in which Physics, Programming and Computer Science are used as a tool. In Robotics lessons, 11 students learn to create real world objects controlled by microcontrollers. Objects that first need to be invented and expressed in the form of a sketch. Then begins modeling, mechanical and electrical calculations, the manufacture of parts and their testing. 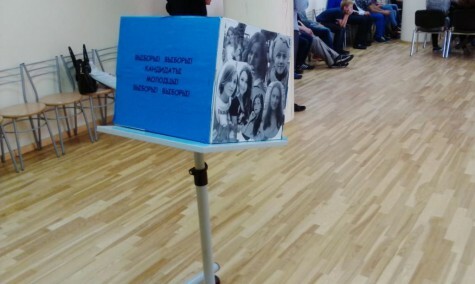 In the end, of course, the presentation of their projects. His first project “Mechanical Animal” presents 11 “b” class. The grand opening of the new school year will take place at the gymnasium stadium. The beginning – at 11.00. Grades 2-12 are going to the stadium at the beginning. 1st graders are meeting on the track between the stadium and the central entrance (along the gymnasium). 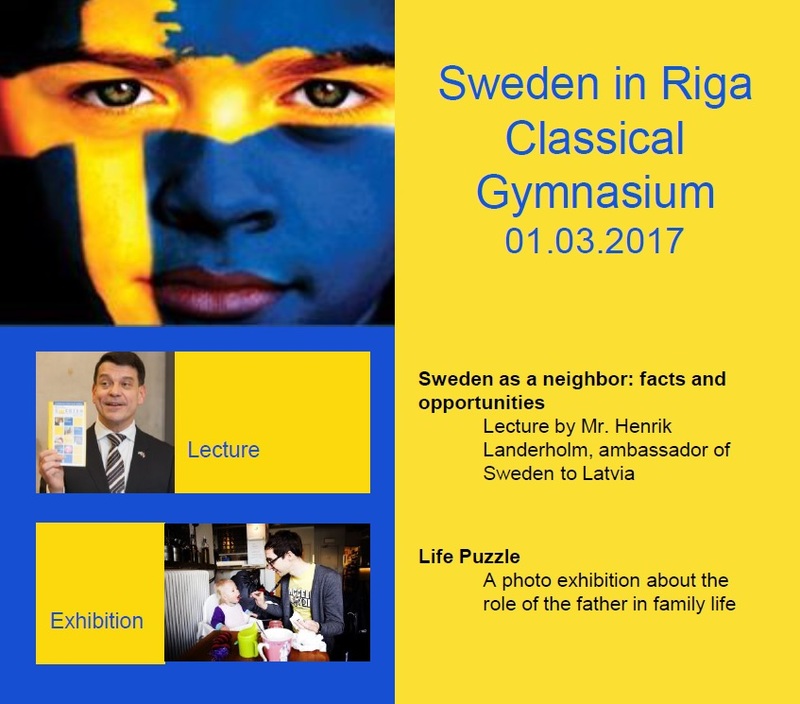 The event will last up to 40 minutes and will end with the general photography of the gymnasium. 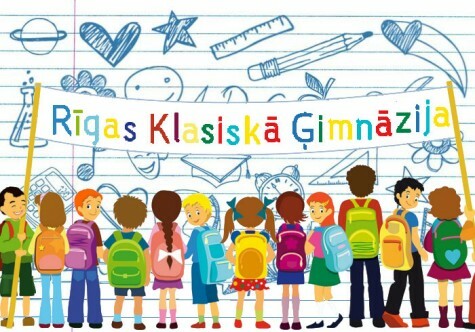 After this, the first-graders, accompanied by twelve classmates, go to the gymnasium for the first hour of class. The exhibition of handicrafts made of natural materials “RUDENS FANTĀZIJA” was held in Riga Classical gymnasium from 3 to 7 October. The exhibition was attended by 2nd form students. Variety of materials that have been used for the handicrafts is huge. Students made their crafts from pumpkin, grapes, carrots, zucchini and potatoes, as well as tree cones, chestnuts, tree branches and leaves. 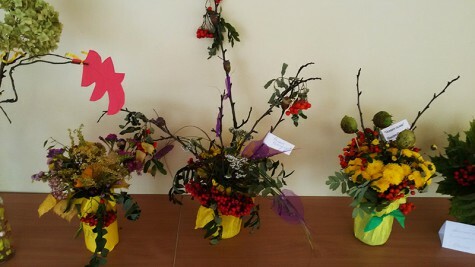 Children demonstrated their creativity and enthusiasm. Everyone is invited to visit the exhibition (on the 1st floor of the primary school) and feel the atmosphere of The Autumn Fantasy! Thanks to all participants: students, teachers and parents! 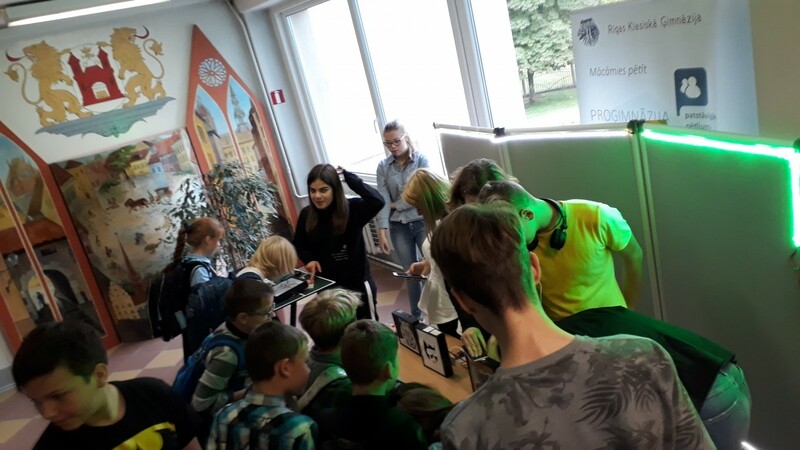 Big thanks to the 2nd form teachers Ņina Lekse and Anželika Bākule for organizing the exhibition! 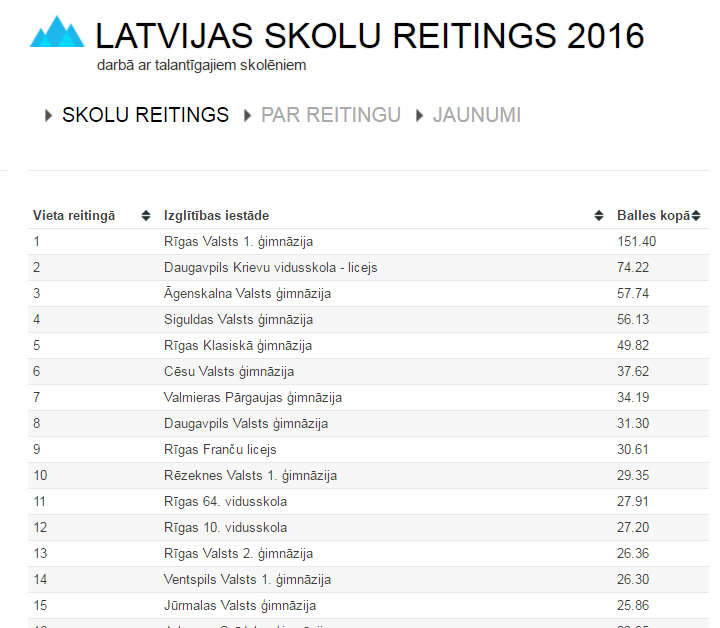 Ranking of schools of Latvia has been pulblished. We are at the fifth position. 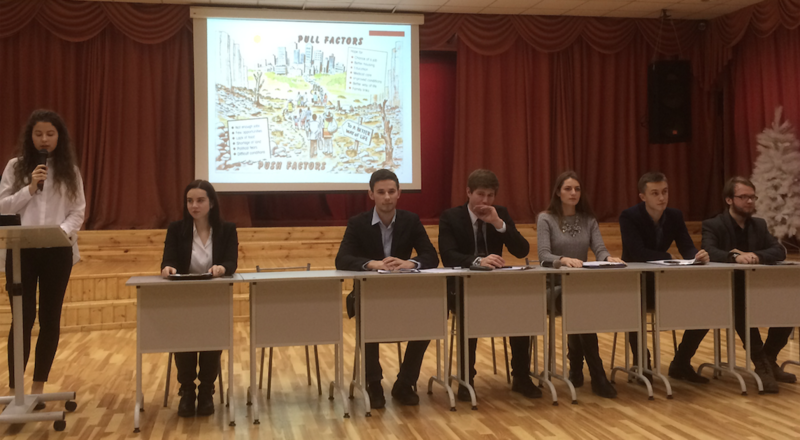 The Panel Discussion on Human Migration was jointly organized by the members of the Debate Club and students of 11-12 forms. 1. Alina Ustinova chaired the meeting and made opening presentation. on the theme. Six panellists Jekaterina Polkovnikova, Georgijs Jagņuks, Kirills Kuznecovs, Ronalds Dzenis, Diana Jučinska and Dmitrijs Arkašarins made presentations on the theme. 2. The participants of the Panel Discussion on Human Migration exchanged information on the notion of migration, emigration and immigration, reasons of migration, trends, statistics, patterns, opportunities, challenges on migration. 3. Migration has the potential to improve human development outcomes for migrants and their families by raising incomes and improving education and health outcomes. Migration also greatly contributes to the development of countries of origin and countries of destination. 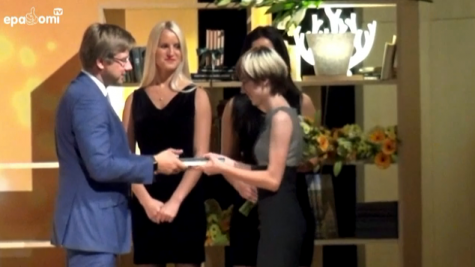 At the beginning of October 2015 best Riga school graduates have been awarded with “not-only-symbolic” excellence prize “Golden Scholarship”. Our student Rita Dubovska was among most talented this year graduates. 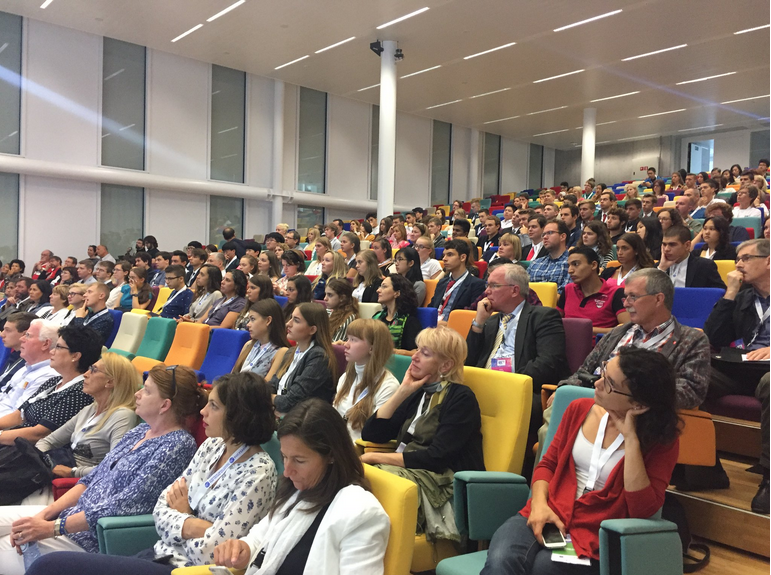 The event took place in the main auditorium of the National Library of Latvia . 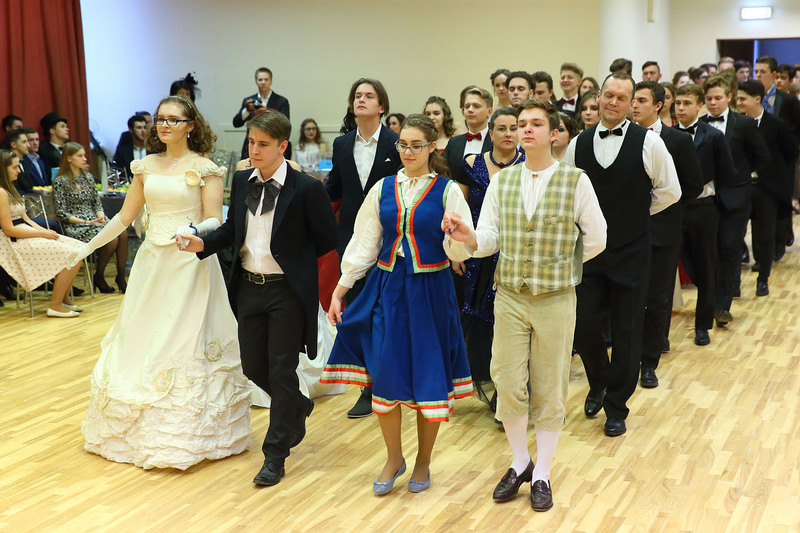 The ceremony is an annual event that is supported by Riga municipality. 18 students who have shown extraordinary results in city, state and international level subject and research contests during their high school studies, were nominated and awarded. Rita Dubovska took part in Young reseachers state-level contests. She wrote theses in Engineering science, Information Technologies and Astronomy, winning silver and two gold medals. 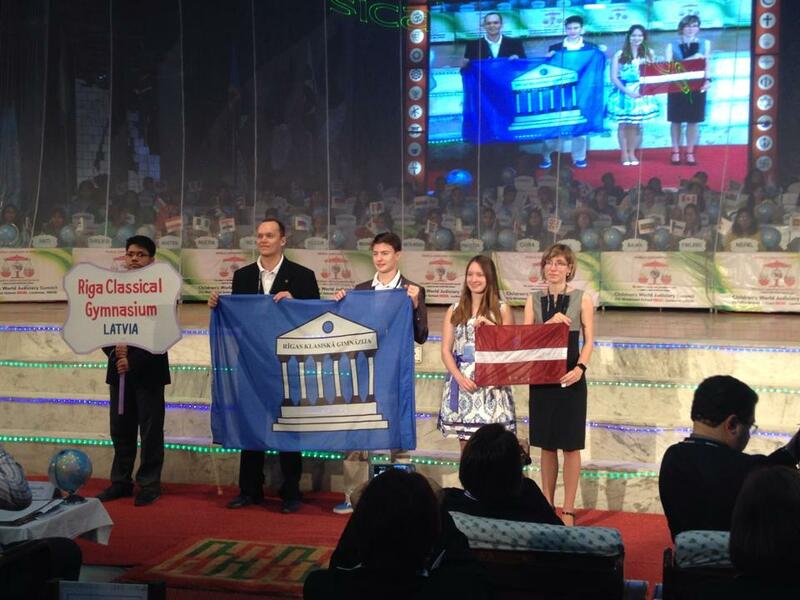 In 2014 Rita was one of three representatives of Latvia at European Union Contest of Young Scientist in Warsaw. Public Speaking Competitions on different themes take place regularly at our gymnasium. 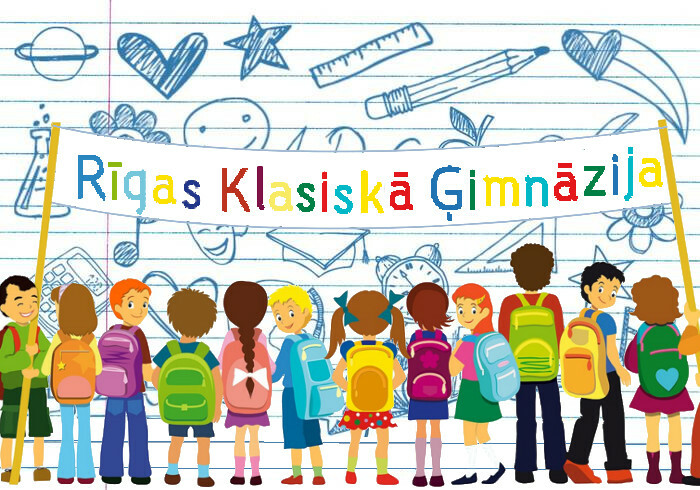 On 16 October 2014 we had a traditional Public Speaking Contest among 10-12 students on the theme “If I were the Headmaster.” in English, German, French and Latvian. Fourteen students took part in the competition, but the majority of the students spoke in English. Each of the participants prepared a 3−minute speech on the theme, after which additional questions were asked. Congratulations to all participants, supporters and contributors for an exceptional standard. All the students worked very hard and tackled topics relevant to them, in addition to posing interesting questions and making persuasive arguments about their subject choice. We look forward to seeing you in December 2014. Congratulations to all council members who won the elections. In the early September teachers get together in their study subject associations. Teachers plan curriculum of the upcoming study year, discuss pedagogical method and organise their cooperative work. Exhibition called „More than just children games. Holocaust children: Works and games” was held in Riga Classical Gymnasium from 07.04.14 to 25.04.14. The exhibition was visited by students from 6th to 12th class (25 classes in general).